Just over twenty six years ago, along with most of my family I moved to Adelaide from the town of my birth, Port Lincoln, South Australia. We weren’t in a position to be terribly picky about the kind of accommodation we wound up in, although thankfully the market wasn’t nearly as restrictive as it is today. The place we wound up in was cheap. And a bit nasty. 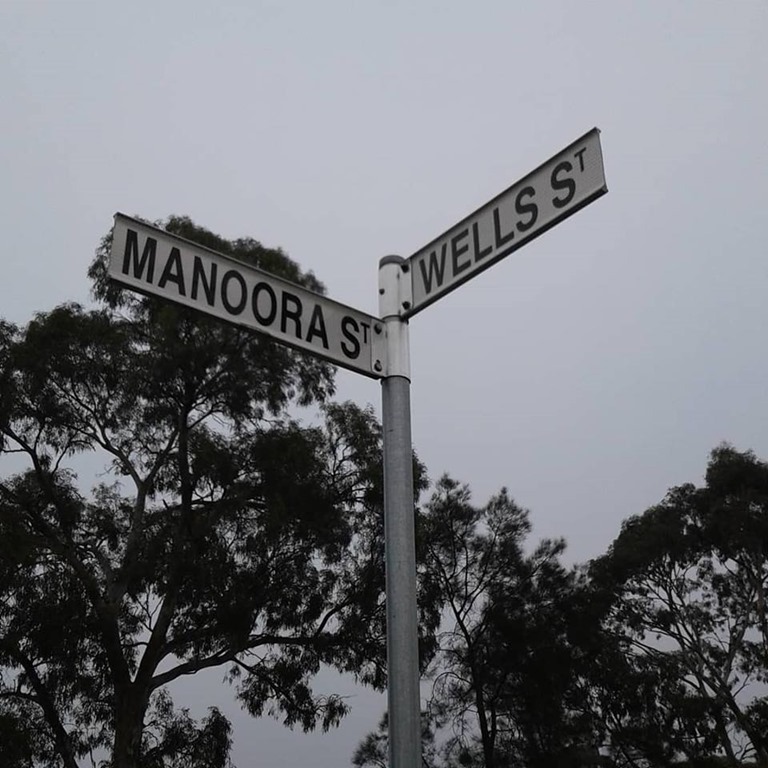 Our home, then on the corner of Manoora and Wells, was an old fiberboard house that had seen better days. We lived there six months before moving out to make way for for new owners. The land has long since been repurposed, with two modern single story townhouses occupying the space. Suffice to say there’s not much in the way of yard space. A similar situation has befallen a lot of houses in that suburb; demolished, making way for new brick houses with small eaves and tiny yards. Often two houses are crammed into the space previously occupied by one. Interspersed between these are some of the remaining, now quite old, fiberboard homes. The locals may have gotten used to it, but it doesn’t take too much effort to smell these old hovels rotting away. Here and there’s a house that’s been patched up with a Frankenstein’s selection of random boarding, camouflaged unsuccessfully with uniform lashings of paint. Every few streets it seems there’s a vintage car chassis up on bricks. And here and there a new property asserts its McMansionesque vanity with a garish second story. Winter could be unkind in the older homes. The walls were thin, and the floorboards hovered over crawlspaces the wind could howl under and through. Nowadays, the wooden supports that held these houses aloft are rotting, and in a few cases have rotted away, leaving homes to sag over the remaining supports. You can imagine kids on Saturday mornings placing balls on the floor to see if they can get them to roll through goals down the other end on the loungeroom. And I can’t help thinking, if it weren’t for the cold, or the possibility of bad wiring, a good part of me would enjoy living in one of these rancid old abodes again. In an arid city like Adelaide, it’s the closest thing you can get to living in a Louisiana swamp; the closest you’ll ever be to a visit from the Swamp Thing. Maybe you need to be some kind of redneck for this to have any appeal. Certainly, according to a recent skin examination, I qualify for membership. 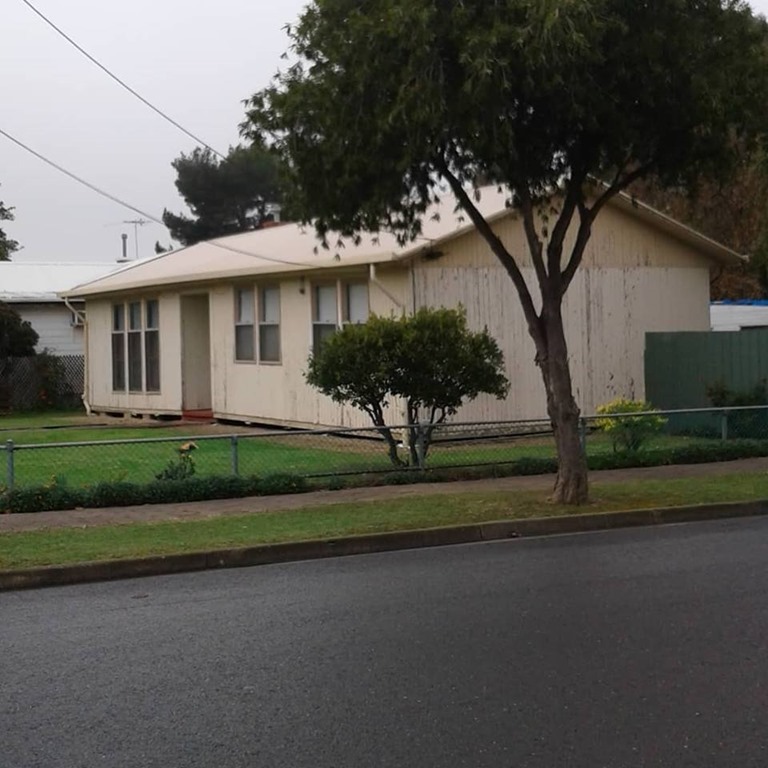 Eventually the sweet stench of fermenting real estate will pass, the water stains and the patched up woodwork will be nothing more than memories, and the last redneck of the inner north eastern suburbs will be moved on to more marginal pastures. Lower-middle class aspirants, overworked and underpaid will be crammed into the new confines, with kids, if any, left with little space to play. The memories are already fading: The Friday night chip shop dinners, and Saturday rental VHS binges still dressed in bedclothes; the last of the NEO GEO arcade games; dropping into the O.G. Book Exchange on the walk home from Klemzig; trying to replicate Keith Floyd dishes off of SBS as a teenager in a rickety kitchen; wanting to try Lumpy’s Pizza and never getting around to it before it was too late. How many other memories of the area will erode, undocumented, lost to time, unable to be shared? Rotted away along with the last of the prefabs. I’ve been to hospital before, but I’ve never been in surgery. As of writing, I don’t know how this all is going to pan out, but at some point I’m going to have my gut stitched up soon. I’ve had an umbilical hernia for years and it’s been getting bigger. Occasionally, my intestines are poking through and starting to get caught, which is dangerous. I’m off to see the surgeon tomorrow and I’ll know more afterward. What I do know, is that the recovery is supposed to be painful. I’m not looking forward to that, but I keep telling myself that the other side of it all is going to be worth it. Like a lot of other folks with depression, I’m prone to self neglect and this, as in the cases of a lot of other people with depression, has involved my normalizing the aches, pains and reduced function associated with an accumulation of injuries. One thing that has stood out as conspicuous, despite my normalizing this kind of thing, is my inability to do a single sit-up. Leg raises? Can do them. Crunches? Ditto. A single sit-up? Nope. I hadn’t noticed until recently that I actually can’t sit up in bed – I roll out in the morning, and I’ve just got used to it. At one point when I was younger, I’d raise my legs, and just bounce from the bed off of my shoulders, landing standing in what felt like one fluid motion. I can’t recall when that stopped but I can’t do it anymore. I’m not at all sure how much mobility I’m going to get back, but I expect to at least get some. Obviously the extent of improvement will depend largely on exercise post-recovery, but I’ve already got plans for that. No doubt during my recovery I’m going to want to write more than usual, which of course will be difficult; I’ll be on my back, mostly. I’ve watched more than one YouTube video of an individual post-hernia repair warning against sitting for extended periods. At the very least, I’m looking forward to removing one of the largest persistent distractions I’ve had in the last six years, even if it does take me out of the game for a little while. Hoping to see folks on the other side.